IDW Publishing has released their publishing plans for September 2013. Five comics and two trades are coming out this month. For some reason Regeneration One is getting a zero issue, I guess to do a little backtracking to fill out some of the story gaps from the 20 year jump when the series restarted and because starting countdown to series end with issue #100. For the full details of IDW's other books including GI Joe, Star Trek, Locke & Key, and more click here. ZERO POINT! 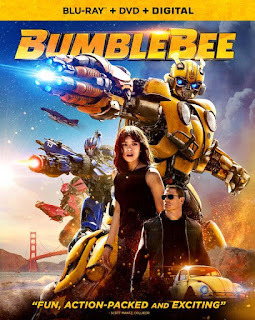 Adventure in the time stream, as HOT ROD desperately attempts to identify the rogue elements that are leading him, and the entire CYBERTRONIAN race, inexorably towards the catastrophic end of time itself. What hidden stories do the DEATHBRINGER, BOLTAX, BUSTER WITWICKY, and GALVATRON have to tell, and what—if any—solutions are there? Or is it already too late? THE RETURN! In the early days of the war on CYBERTROIN… MEGATRON's journey into the abyss is over. OPTIMUS PRIME's grip on the planet is slipping. GRIMLOCK and the DINOBOTS hold onto sanity by a thread. Now, all the threads draw together… and the world will shudder. ENDGAME! A handful of heroes stand in the way of a tyrant with the power to destroy AUTOBOTS and DECEPTICONS alike. But what if stopping him carries an even higher price? Get ready to say goodbye to some old friends as More Than Meets The Eye delivers on two years' worth of promises. SHOCKPOINT! In the wastelands of CYBERTRON, SHOCKWAVE makes his move—and SOUNDWAVE and the DECEPTICONS step up to stop him! While the battle of the century rocks the ancient ruins of the Crystal City, dig back into the history of these titanic rivals! CYBERTRON LIVES! The DINOBOTS lend hand to their fellow underground Autobots... but things quickly go awry as the very planet begins to quake and shift. Floods, cave-ins, the very ground dropping from underneath... is CYBERTRON reborn or are these the last flailings of a dying planet? Megatron's back… and CYBERTRON will never be the same. 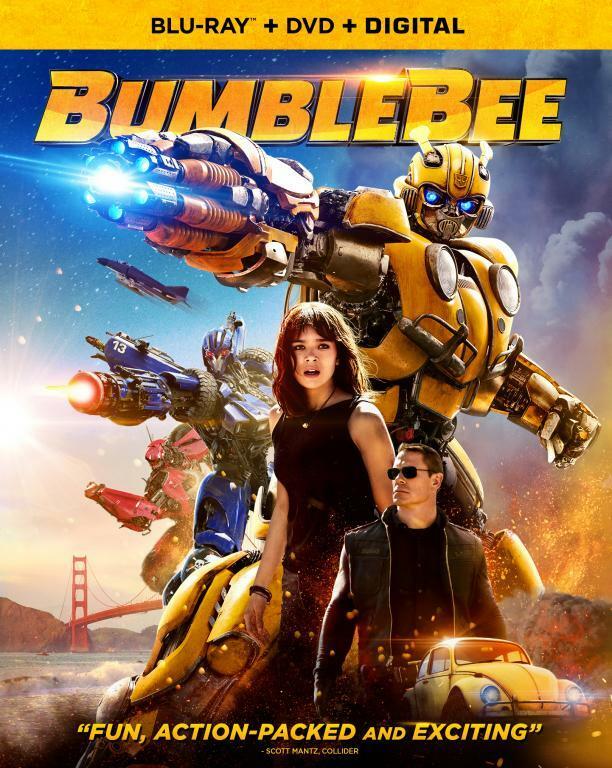 Everything BUMBLEBEE and his AUTOBOTS have built teeters at the edge of collapse—and STARSCREAM has to make the choice his whole life has been leading to. And meet the new PROWL—deadlier than ever, colder then any other AUTOBOT, and ready to end the DECEPTICON threat. The historic comic book roots of THE TRANSFORMERS are re-presented for maximum Cybertronian enjoyment. Freshly re-mastered and re-colored, these stories are accompanied by an in-depth introduction as well as select issue notes by Mark W. Bellomo. It's the beginning of the end of TRANSFORMERS PRIME. But a new enemy is revealed and the stakes are ratcheted up even higher as the Cybertronians continue their quest for peace throughout the universe.